Who knew tea could be so versatile? Tea as Chocolate, sign me up! Fancy something a little different with tea? Love the flavour of Turkish Delight chocolate but not quite sure about that middle jelly-ish bit?! Well we've cracked it with these Turkish Delight infused truffles...plus they are so easy to make and keep in the fridge for the weekend! 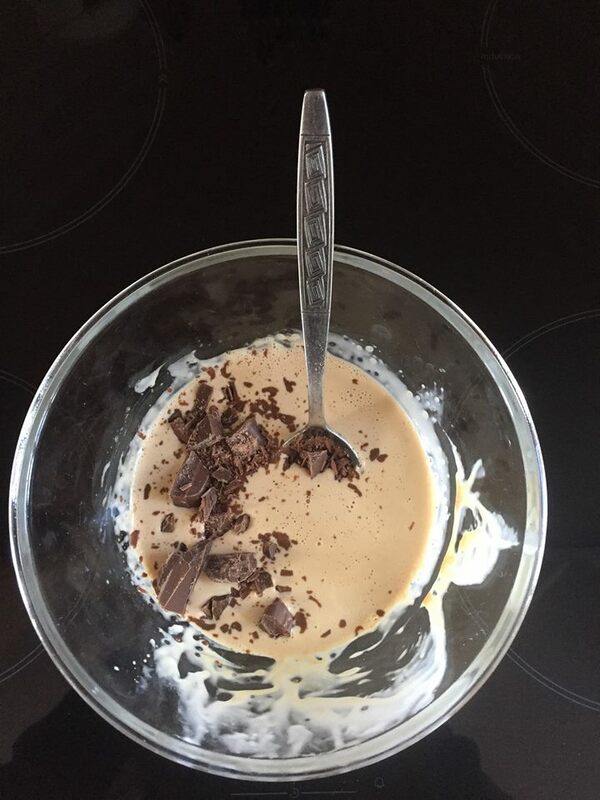 Place the cream in to a microwave-safe glass bowl or jug. Microwave for about 1 minute or just until the cream begins to boil. 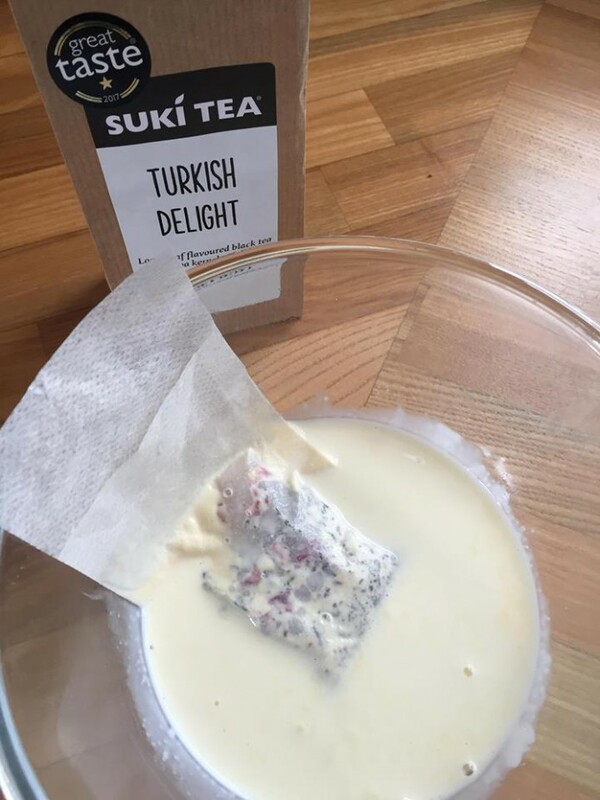 If using a tea sac, just fill it up with 1 tbs of Turkish delight tea and pop the tea directly into the cream, alternatively you can pop the tea directly into the cream and simply strain the leaves once heated. Steep for about 6 minutes before removing/ straining. Next you should repeat the above process, using 2 tbs of Turkish Delight to repeat the tea infusing process with new tea leaves - you want all the flavour coming through. Once combined, place the mixture into the fridge and chill until the mixture is thick enough to scoop (should take roughly, 2 hours). Remove from refrigerator, and allow to stand for about 20 minutes. 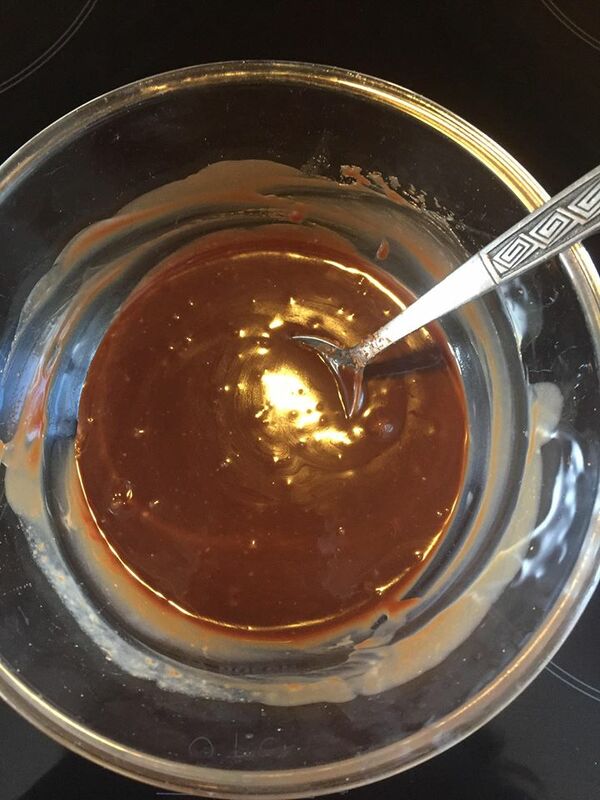 Using a spoon, scoop the turkish delight tea infused choc/cream mixture out of the bowl and form into marble size balls. 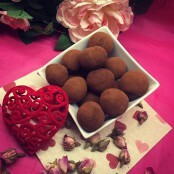 Roll the truffles in the cocoa powder and Ta-dah!! Enjoy with your favourite person and a big cup of your favourite Suki Tea of course! This month our Turkish Delight tea is half price.... the perfect time to give these truffles a go! If you try them out, let us know how it went by including hashtag #sukitea or mentioning us @sukitea in your posts.